Home Competitions Parmageddon – Vote on Casey Cardinia’s best Parmi! 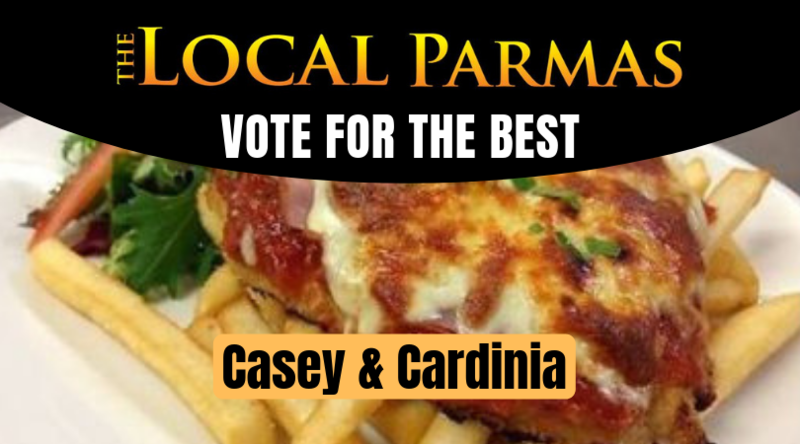 Parmageddon – Vote on Casey Cardinia’s best Parmi! Parmageddon - Vote on Casey Cardinia's best Parmi! Next articleDog Lovers – Win tickets to the show!